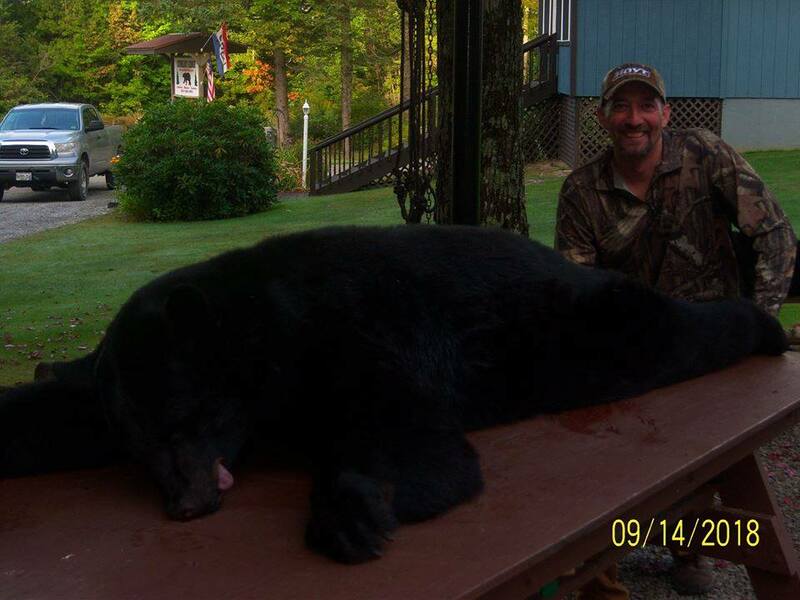 For over 30 years now we have offered quality black bear hunts. Our hunts are a full 7 night/ 6 day hunt. We are fully licensed and insured and lease over 300,000 acres of privately owned paper company land which we have exclusive rights to hunt. All bait sites are pre-baited 30 days prior to the opening hunting dates. We offer very clean, comfortable cabins with electricity, thermostatic lp heat, wi-fi, cable tv along with daily cleaning service. 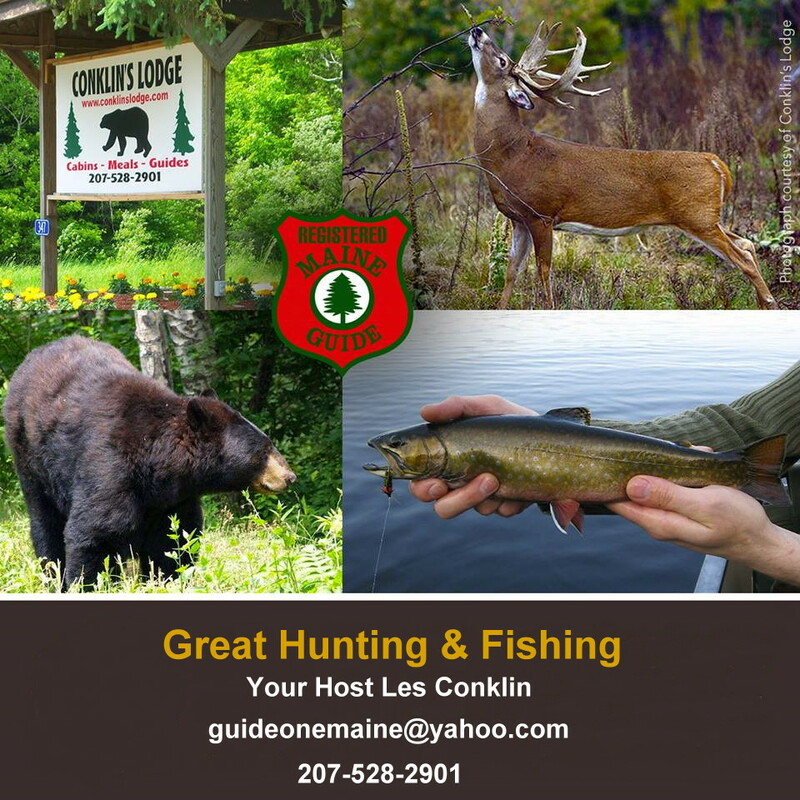 Our guides are experienced and committed to help your hunt to be safe and successful. We provide either 12' or 16' ladder stands or ground blinds, whichever you prefer. Our guides provide transportation to and from your site each day and make sure you safely get in and out of your site. Once you're successful, the guide will retrieve your bear. We also skin your bear and quarter + freeze the meat. Meals are not included but at the lodge there is a fully equipped central kitchen and rec area. The kitchen is equipped with everything you need to cook, grill and gather with fellow hunters. You're welcome to bring along your food or shop at our local grocery store that is amazingly stocked with everything you could need and only 1 mile from the lodge. In town there are also some very nice eateries for those times you don't feel like cooking. At 1 pm each day we depart to the hunting area. 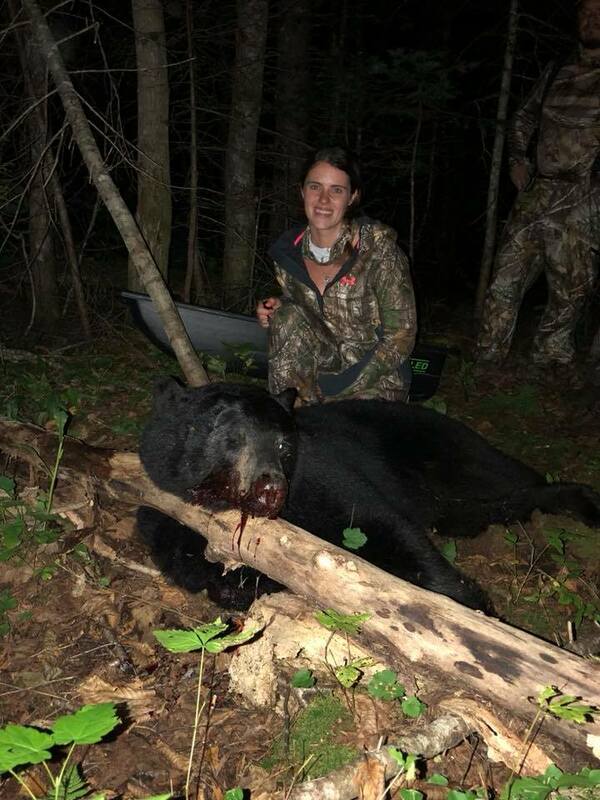 At approximately 8 pm guides begin gathering their hunters and retrieving bear. In the mornings you may do some fishing, coyote hunting, moose watching, sightseeing or just relax by the 20 x 40 in - ground pool. All hunters need to bring towels, sleeping bag and pillows. Hunters need to purchase a big game license and bear tag. Fishing licenses may be purchased on a daily basis. Please feel free to call with any questions - References available.